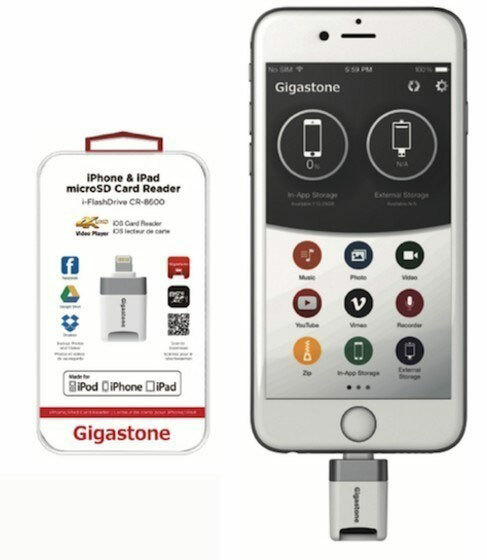 Meet the Gigastone iPhone Flash Drive: a handy solution for iOS devices that protects your data from hackers. It lets you backup phone data to an external memory automatically. 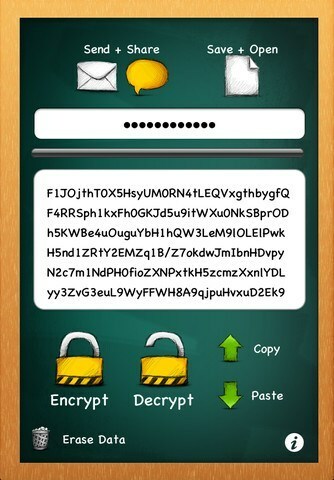 The data is encrypted for security. These flash drives have Apple Lightning and USB, so you can move data between devices fast. The company is offering various versions of these flash drives for iOS users. 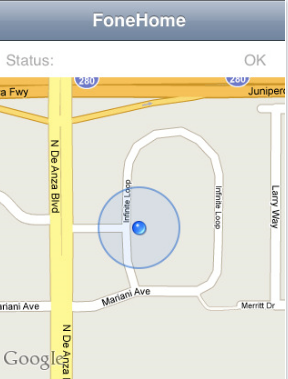 You can find the companion app for free in the App Store.